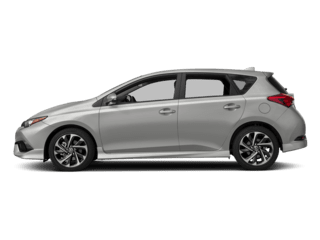 Toyota Roadside Assistance representatives are there to ensure you receive prompt, efficient service from one of our approved service providers, 24 hours a day, 365 days a year. 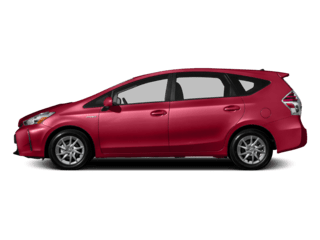 For assistance, call Dial and Call 1-888-TOYOTA-8 or request service online here. 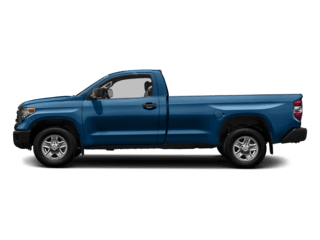 Towing To your preferred Toyota dealer within 50 km or closest dealer within 300 km, or, in the case of an accident, to your dealer or an Accident Reporting Centre (if required by your Municipality). 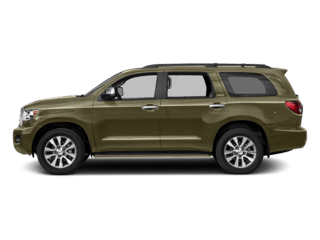 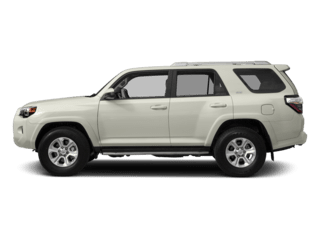 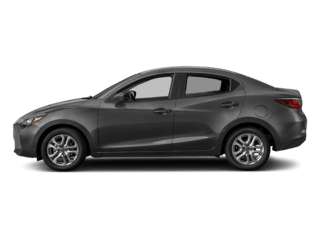 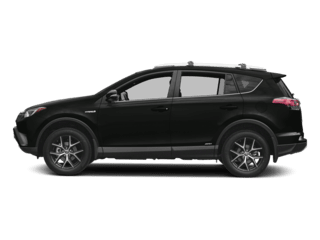 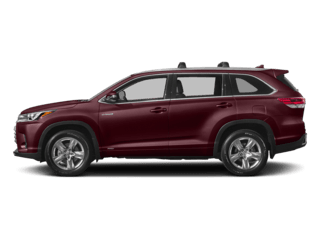 If, for some reason, you were unable to contact Toyota Roadside Assistance to obtain Towing or Emergency Roadside Service, you may be eligible for reimbursement for applicable expenses. 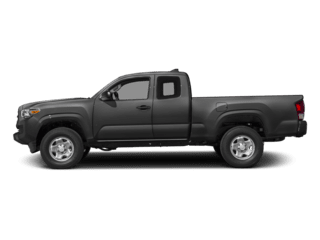 A maximum of $250 applies for Towing and $100 for Emergency Roadside Service. 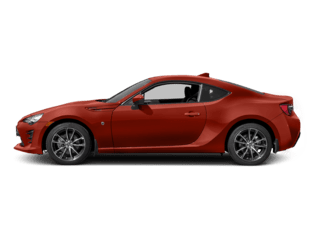 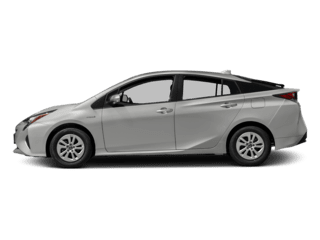 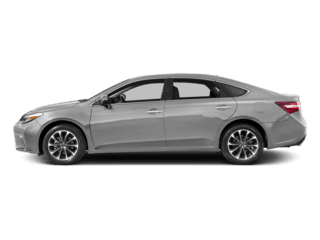 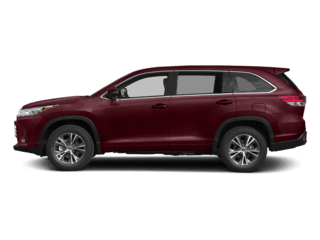 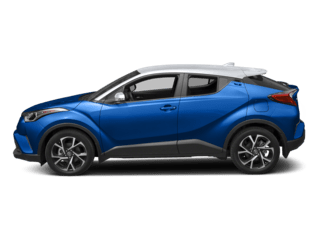 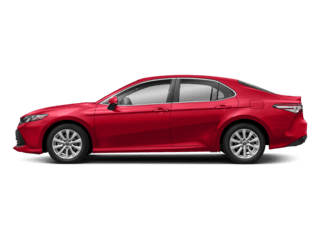 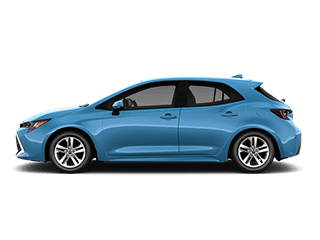 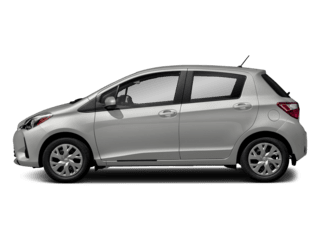 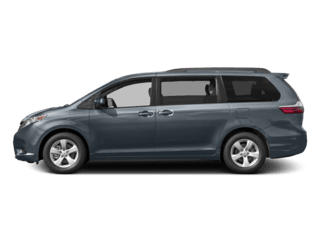 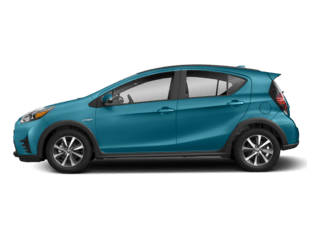 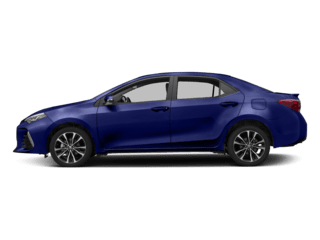 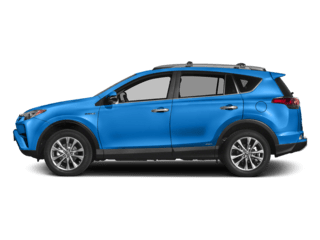 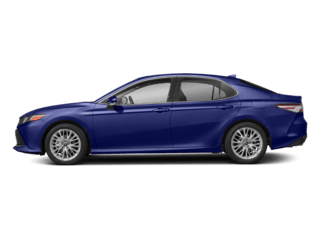 Restrictions apply For full Toyota Roadside Assistance details, coverage, rules and restrictions, please download your Toyota Owner’s Manual Supplement.